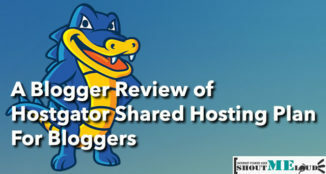 HostGator is a popular web-hosting company and a popular one among bloggers. 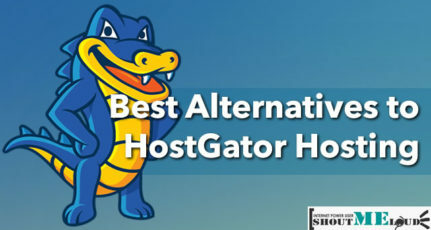 Recently, we have covered a few articles on HostGator that will help you make the most out of your hosting account. Extending this series, today, I will show you how to create an FTP account on your HostGator hosting plan. When we hire a designer/developer to work on our site, most of us make the mistake of sharing the cPanel login details. This is not a good practice for security reasons. It’s a better idea to create an additional FTP account & share that with them instead. For a desktop-based FTP client, you can simply use FileZilla. It’s available for all platforms (Windows, Linux & Mac). 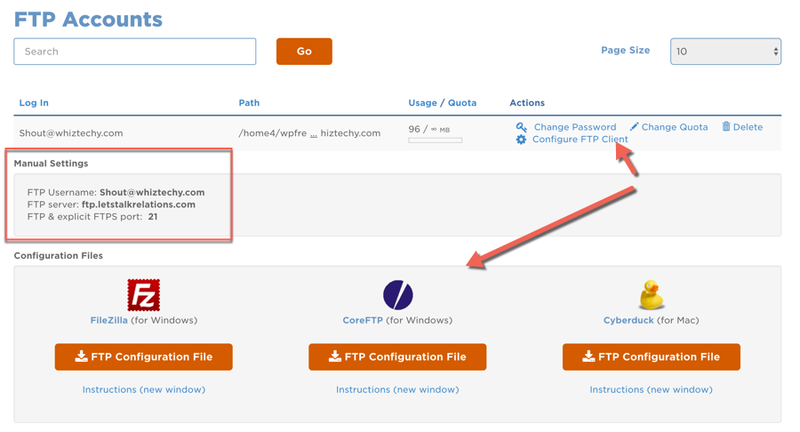 Bonus Tip: For personal use, you can use your cPanel login details in your FTP client to access your web server’s FTP. Just ensure you add your primary domain address in the host field. Click on “FTP Accounts” under the “Files” tab. On the next page, you can start creating new FTP accounts. 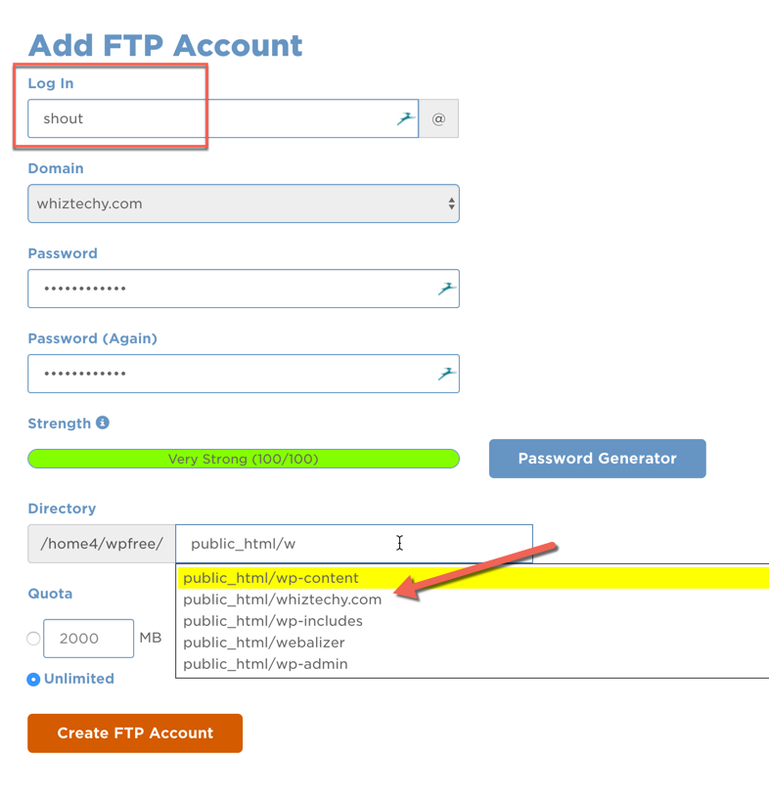 On the same page, you can also see and modify all existing FTP accounts. Go ahead and add a new FTP account. Note: Use the password generator to create a really strong password for your FTP login. Make sure you copy the password locally! The most important thing when creating an FTP account on cPanel hosting (like HostGator, Bluehost, or SiteGround) is the directory location. By default, your root domain directory (primary domain with HostGator) location is public_html, however when you add an addon domain to your hosting, that gets a dedicated directory of its own. If you are creating an FTP account for your main domain, you only need to keep it as “public_html”. 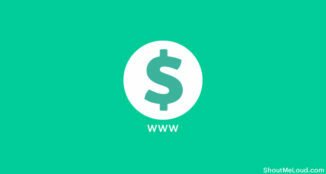 But if you are creating an account for your addon domain, simply select “public_html/domainname.com”. If you need to, refer to this post on how to add an addon domain to HostGator & learn about the Document Root folder. Now, click on “Create FTP Account” & your account will be created manually. Now, open FileZilla on your system. 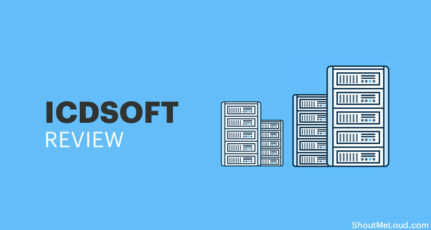 Click on File > Import & browse to find the downloaded configuration file. This will add the configuration file in your FileZilla site manager. Now click on the “Site Manager” icon (see below screenshot). You will see your FTP configuration file. Enter your password & you will see a prompt. Click on “Yes” & you should now be logged in to your HostGator hosting account via FTP. Simply share the configuration file + password with your designer/developer for connecting to your hosting account via FTP. For the first timer, this kind of thing looks tough, but once you have done it, you will be amazed at how easy & non-technical this whole process is. If you have never done this & you are on any of the above hosting companies, go ahead & try this. Not only you will learn something new, this will help you save a lot of headaches in the future. 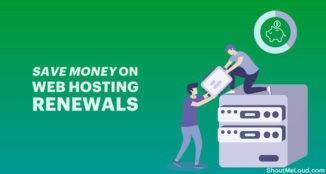 If you want to add another tip regarding FTP accounts on HostGator (or any other cPanel hosts), do share your thoughts with us in the comments section below. If you find this tutorial helpful, share it with your friends on Facebook & Twitter! also You are publishing very good tutorials on any topics !!! 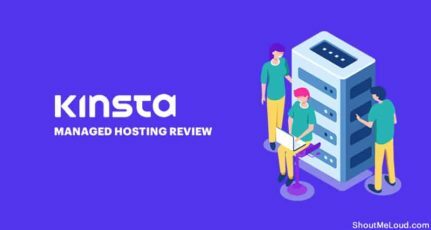 Thank you for sharing the information of web hosting.From this it is clear that how to create a FTP account on HostGator. This blog tell very detailed information hence it is useful to all.